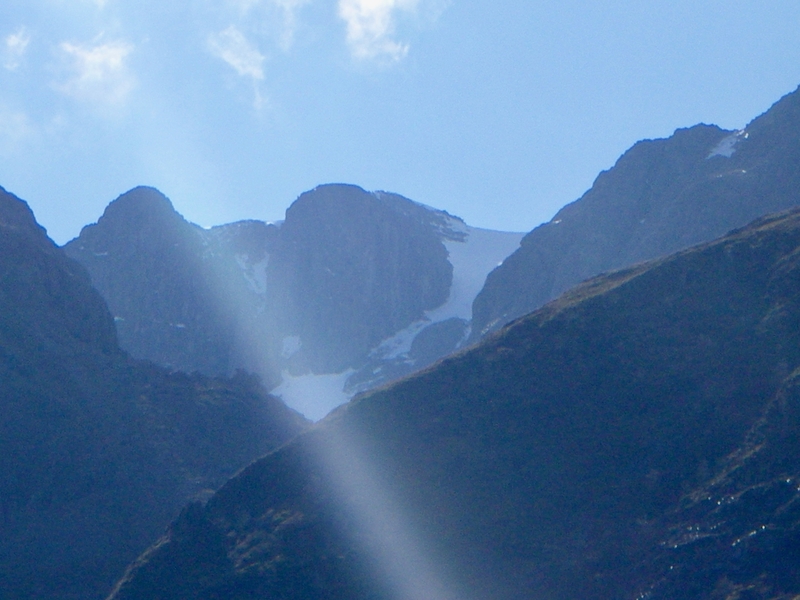 SAIS Glencoe Blog » Last Glen Coe blog for this winter season. Today was dry and sunny again but it felt rather chilly with moderate to fresh South-Easterly winds but spring is definitely here. This is the thirtieth season that the SAIS has been producing avalanche information to the public. So, 30 years on….. we close another season (30th) with this blog. I hope you have found the service useful and beneficial over the years, we will return around mid December with more reports and blogs. Below are some photos through the glen today showing the remaining snow cover. The remaining snowpack is generally stable. Thanks, have a nice summer. 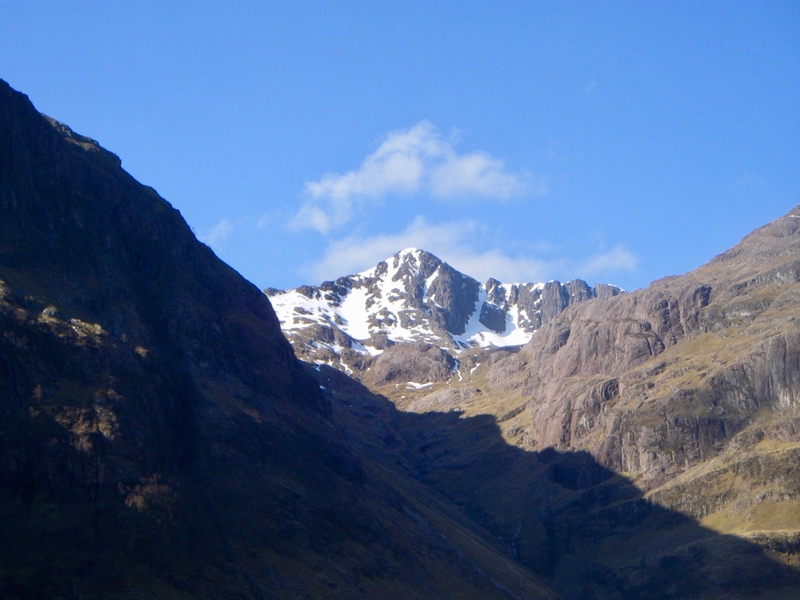 The southerly aspect of the Aonach Eagach Ridge, some snow patches still exist on the northerly side which is out of view. 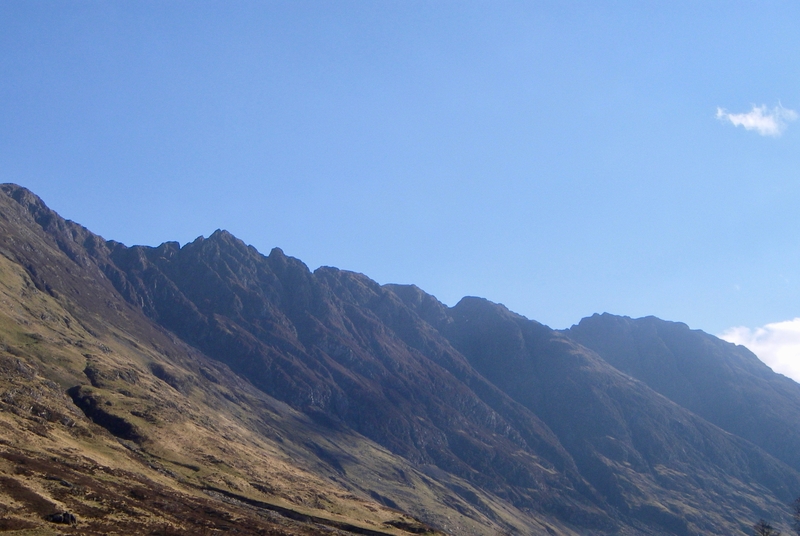 Stob Coire Sgreamhach with the lost valley buttresses on its right. 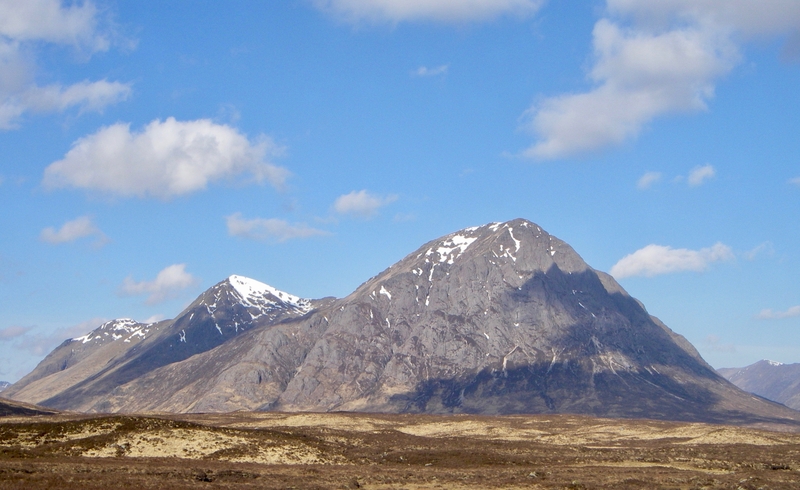 Buachaille Etive Mor mostly bare of snow on this aspect. 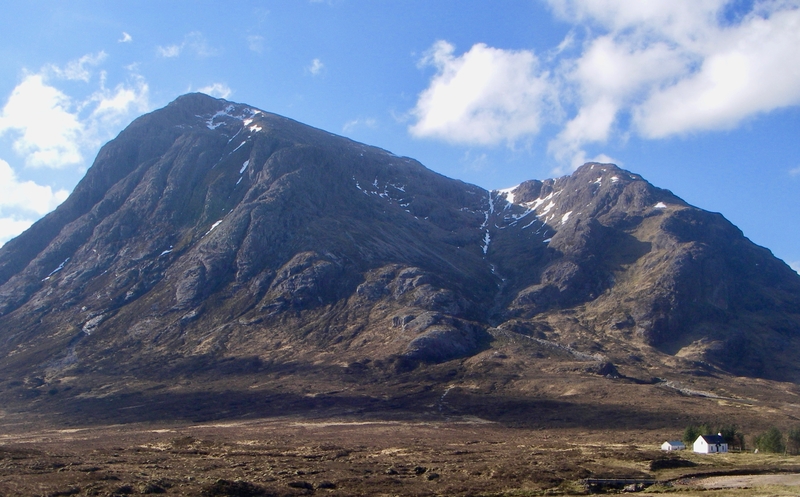 Northerly aspect of Stob Dearg. 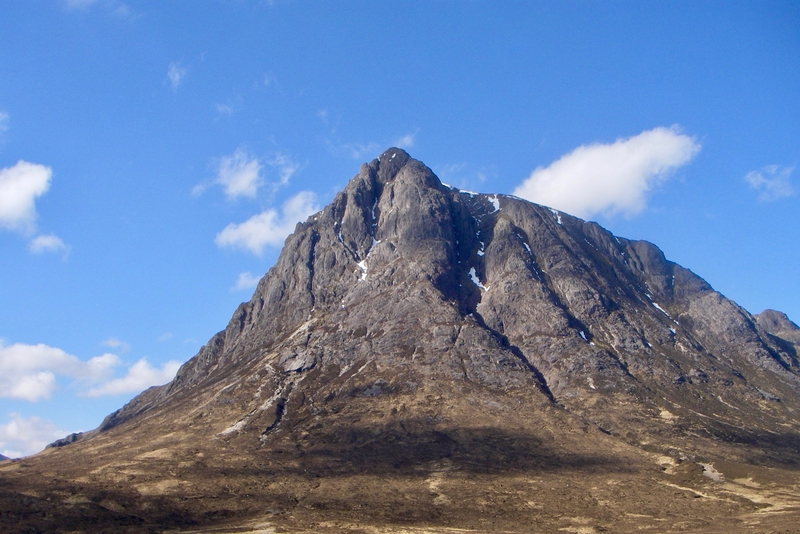 Southerly aspect of Buachaille Etive Mor. 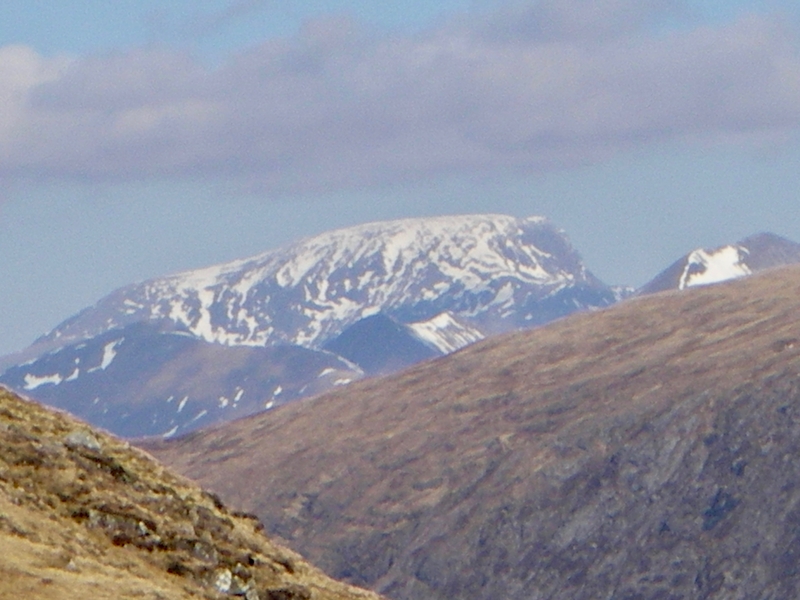 Ben Nevis seen from Glen Coe. 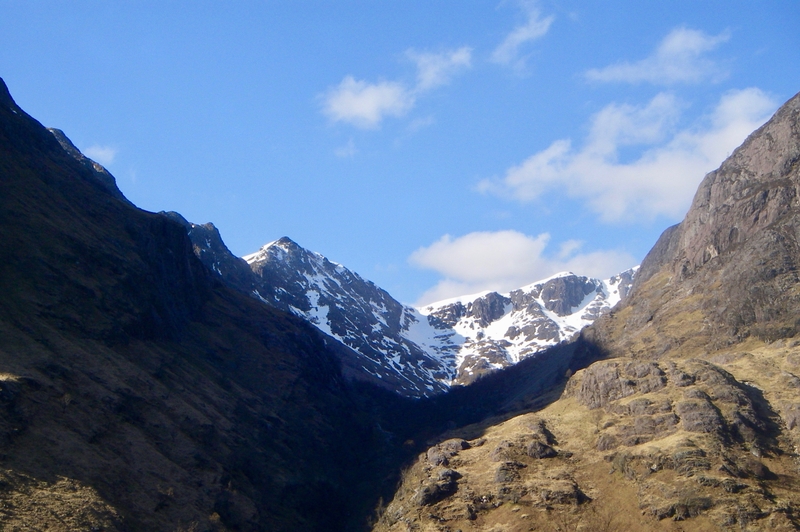 Bidean nam Bian with Diamond and Church Door buttresses. Meall a’ Bhuiridh the Glen Coe ski area. Many thanks to Glencoe Mountain staff for all their help this season. The centre is still open for skiing.